A while back a friend of mine asked me to create a logo for a school team of soccer players he coaches. 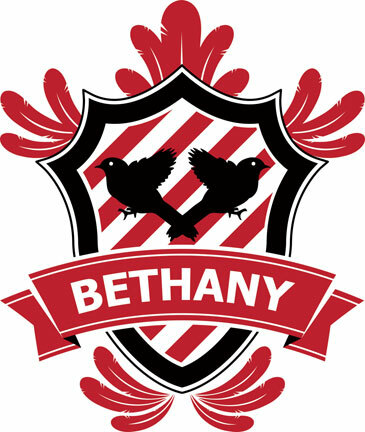 This instance is for the ladies soccer team at Bethany College- they wanted to be called the Sparrows. Well, I immediately asked if it was in reference to a well known Biblical quote, and while it was not at first, they took it to heart- and now that's what it means. 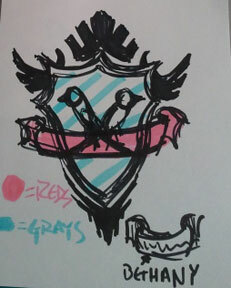 After the first bunch of sketches, he was adamant that they wanted the first one specifically. Well, I kept getting frustrated and stuck and completely unhappy with all my iterations so I called in the Ole BFF Nick Straight to help clean it up and this is what we finished with. Ok- he cleaned up my crap and this is the end result. Much better than anything I could've done alone. Yay teamwork! Thank you sir. There's some nice work at your site bwcmobile.com as well. Imagine a John Lennon Clone... From a Tooth. Borderlands 2: Announced for Playstation Vita!!! BBC One Sherlock Season 3 Teaser Trailer!! !